This sponsor will be recognized for providing the ammo boxes used by each team during the main event. Sponsorship also includes one team of 4 participants in the main event. This sponsor will be recognized for providing the golf carts to be used by each team. Golf Cart Sponsor may provide a marketing brochure and handouts which will be placed on each team's cart prior to the event. This sponsor will be recognized for providing the lunch served to all participants at the conclusion of the main event. Sponsorship includes a sign located at the lunch buffet for recognition of their contribution. Sponsorship also includes one team of 4 participants in the main event. The Station Sponsors receive name recognition during announcements, and sponsorship of one shooting station used by all teams during the main event. Sponsorship includes signage at the station with the sponsor's company logo, and sponsors may set up a table and/or tent to greet players and distribute marketing materials. The Wild Bird Sponsor will be supporting the warm-up shooting competition available to all participants prior to the main event, and prizes for the winners will be provided on the sponsor's behalf. Sponsor will receive name recognition during announcements. Sponsorship includes signage at the Wild Bird station with the sponsor's company logo, and sponsor may set up a table and/or tent to greet players and distribute marketing materials. PULL! Join us on Friday, March 22rd, for ASHRAE Atlanta's 2nd annual Sporting Clays Shooting Tournament. 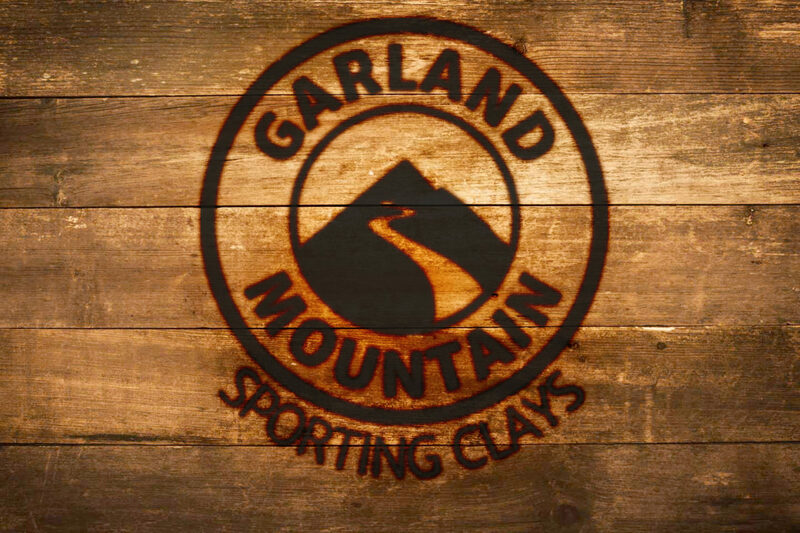 The event will be held at Garland Mountain Sporting Clays in Waleksa, GA. Gather your team of 4 and test your marksmanship against your fellow ASHRAE members! Team registration includes sporting clay targets, ammunition (12- or 20-gauge), and a golf cart for the foursome. Participants are encouraged to bring their own shotgun, but several rentals are available. Prizes will be awarded for the warm-up "Wild Bird" competition, the 1st Overall and Runner-up Individual Shooters (men's & women's prizes), and the 1st Place Team. The following sponsorships are available. Details for each are provided on the event registration webpage. We are currently accepting 28 team registrations for this event, so don't wait to sign up your team and reserve your spot! Please contact Reed Coggins (rcoggins@newcomb-boyd.com) and Keven McCook (kmccook@fminet.com) with questions. Registration and check-in opens at 8:00 am. All tournament participants are invited to compete in the "Wild Bird" warm-up competition prior to the main event.